Samsung Galaxy A70 India launch will be next week, the company has revealed, with Galaxy A80 coming in May. The company has also revealed the price range of both smartphones. Samsung is targeting $4 billion (roughly Rs. 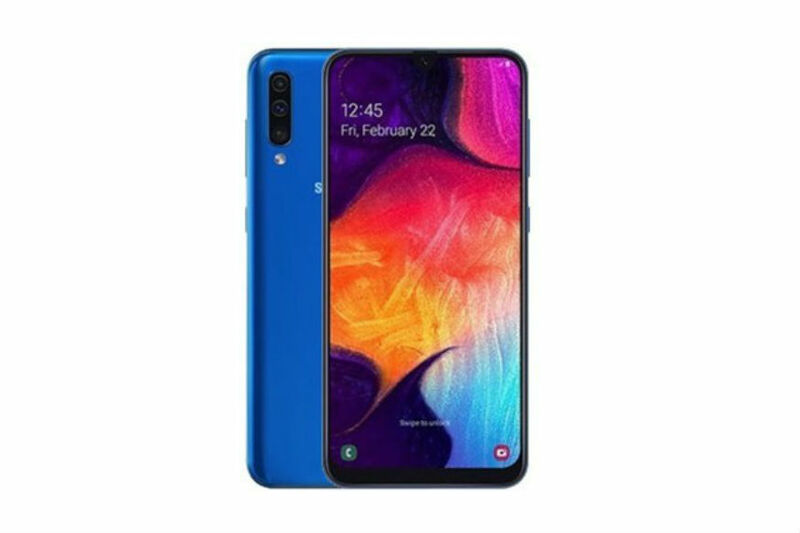 27,700 crores) in revenues from its Galaxy A-series of phones in 2019, is geared up to challenge its Chinese competitors with several new devices, including the Galaxy A70 smartphone next week and the Galaxy A80 in May, a top company official said on Monday. "We will launch the Galaxy A70 in India next week in the Rs. 25,000 - Rs. 30,000 bracket and the Galaxy A80 in the Rs. 45,000 - Rs. 50,000 bracket in May," Ranjivjit Singh, Chief Marketing Officer and Senior Vice President, Samsung India, told IANS. Featuring a 6.7-inch Infinity-U Display, the Samsung Galaxy A70 comes with 4,500mAh battery, 25W Super-Charging fast charging technology, and a triple camera system at the rear.